Developing materials on operational level: enviremental indicators, financial options and quality assurance. Strategic criteria: Do good things and talk about them! Improved corporate reputation, enhanced customer connectivity/reliability and increased revenue, these are only a few of the potential effects going hand in hand with a profound green marketing strategy. That is why we will show you how to make use of the strategic value of the new energy management standard (EnMS) developed in the EMSPI project. Especially entrepreneurs in the printing industry have a lot of choices to make. The technology changes quickly and customer requirements even faster. And: there is always the cost argument around. Energy efficiency and environmental awareness impose an increasing impact on consumer preferences. But being “green” and “energy-efficient” alone isn’t enough anymore. Instead you really have to demonstrate your products added value to your customers. That’s the point when a broad and solid green marketing strategy comes in place. Green marketing is a concept that refers to the process of selling products and/or services based on their environmental benefits. In times of a progressing global warming and an increasing environmental awareness going alongside, promoting your products with sustainability and/or eco-friendliness can become a major advantage to you and your company in several ways. As a part of your green marketing activities you show that you are going along or even ahead of legal regulations and thereby promote the growths of your corporate reputation. Other way round, anticipating measures of greening your company might put you in advantage when it comes up to fulfil legal regulations. On top of that reducing the CO2 output and/or enhancing energy savings, often leads to the opportunity of availing yourself to subsidies or tax reliefs. Furthermore by using green marketing you specifically highlight your products added value that matches your customer’s preferences. 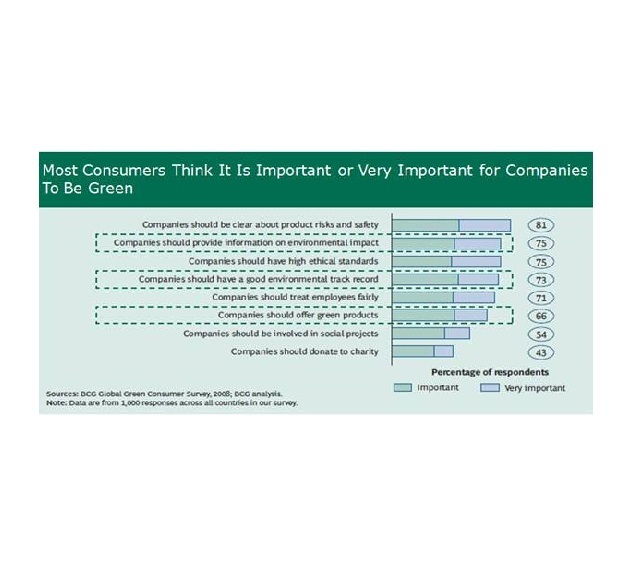 According to reliable surveys, consumers expect companies to be proactive when it comes to being “green”. 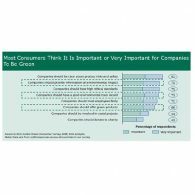 That’s because, according to these surveys, consumers believe that companies have a greater impact on environmental developments than individuals and thereby a greater responsibility towards the environment. 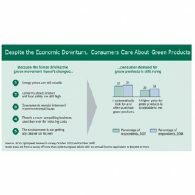 The second interesting finding of these surveys was the fact that most consumers are willing to pay more for green products, especially when they do believe that these products bear some added value (eco-friendly, healthier, safer etc.). As another advantage of your green marketing affords you generate win-wins for cost savings and environmental benefits, because the “greening” of your company will not only provide a positive effect on the environment, but also on your own expenditures and revenues. Through the implementation of an EnMS for example, you will increase your company’s energy efficiency and thereby reduce your expenditures on energy. In the context of your Green Marketing campaign you should explain that a part of these savings is passed down to the consumer. Finally the positive effect of being considered as an eco-friendly company is not to be underestimated, when it comes to the recruiting of qualified employees. Especially in times of an ongoing demographic change and the associated labour shortage, being green is a crucial advantage for your company to recruit skilled workforce. Energy efficiency is directly related to Productivity, defined as "the relationship between what is produced and the means employed, such as labor, materials, energy, etc".This is, obviously, directly linked with Economical Productivity, where production of a unit of goods is considered to be economically efficient when that unit of good is produced at the lowest possible cost. The relationship between quality and productivity is very direct. Hence the need for organizations to have effective methods of improvement, monitoring, evaluation and measurement strategies for continuous improvement and productivity. Before the theories of Deming it was often thought that quality and productivity had a negative relationship - that increasing quality meant a productivity decrease. This reduction in productivity was argued as resulting from the time and resources devoted to conducting inspections that leads to a reduction of direct production efforts. Deming was responsible for proving a positive and direct relationship between quality and productivity, showing that increased quality reduces costs through reducing errors, faults and resolving customer complaints, among other issues. 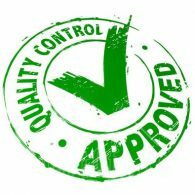 There thus exists a clear and direct link between Energy Efficiency and Quality. Productivity with quality is a philosophy of work that involves discipline and perseverance to achieve better results and sustain them over time. Nowadays, a company isn´t productive and competitive if it doesn´t engage with quality, production, lower costs, schedules, standards, efficiency, innovation, new working methods, technology, and many other concepts that improve everyday productivity and competitiveness. It´s more and more important in the short and medium term. Therefore, in every organization, productivity, competitiveness and quality are three concepts and processes that go hand in hand, forming a trio of keys intimately tied to succeed in an environment marked by globalization and the fierce competition at all levels. Quality of printing products could be defined as the fulfillment of requirements established by the customer, regarding image elements, colorimetry, texts, size, format, functionality, finishing, etc, with different relevance depending on the kind of printed product. 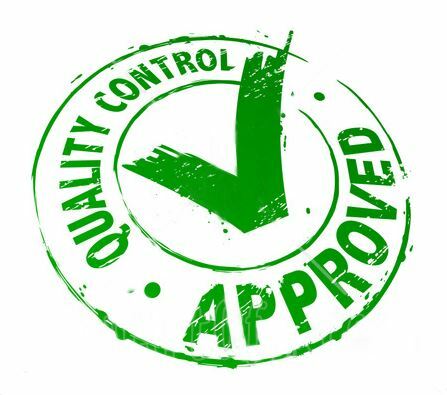 Quality problems have a direct impact on productivity and energy costs when a full or partial production must be repeated, when printing machines must be stopped and started or when additional control process must be implemented. The trend in modern management systems is moving towards more and more integrated systems not limited to cover only one type of activity in the company like environmental issues or quality issues. This trend is first of all caused by demands from the market requiring the companies to document continual improvement in relation to e.g. health and safety, energy efficiency, CSR and various safety aspects. 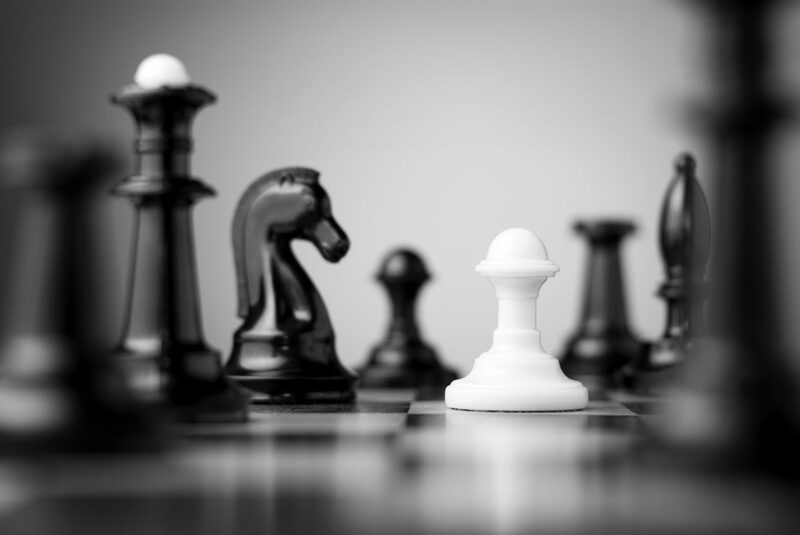 The road to integration has been paved by the alignment of the ISO management standards making it simpler for companies to handle multiple standards under the same management system. A company which has implemented an energy management system according to ISO 50001 can use the existing structure of the management system to implement any other ISO management system. The simplest first step will be to extent the management activities to cover the environmental activities as described in ISO 14001 or EMAS. The energy management system of a printing company is often focusing only on the direct energy consumption in the company by managing the consumption of electricity and fuels for heating. However the energy management system can easily be extended to cover the most important environmental impacts of printing by focusing also on the indirect energy consumption. 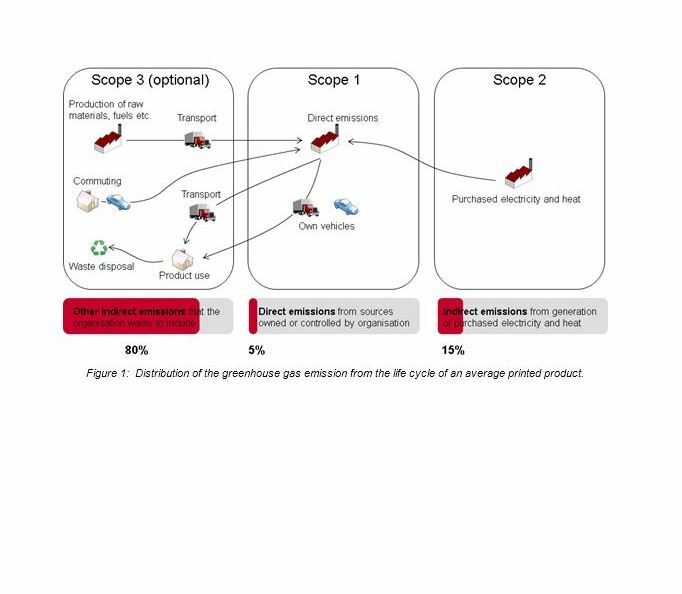 From an environmental perspective the indirect energy consumption is extremely relevant since the supply chain to the printing company is rather energy intensive and approximately 80% of the total energy consumed in the life cycle of the printed product is allocated to the manufacturing of the raw materials in the supply chain. From the perspective of a printing company this means that the raw material efficiency in the company is far the most important environmental impact of the company. The energy intensity of the supply chain also means that carbon footprint is an excellent tool to manage the most important energy consumptions and environmental impacts in the supply chain due to the direct link between the energy consumption and the emission of greenhouse gases. This means that the most obvious way for a printing company to start working with some of the most important environmental indicators is to use indicators based on carbon footprint. The easiest way to make a carbon footprint of the company is to use one of the existing carbon calculators on the market but the company should be aware that there are major differences in the way the different carbon calculators are calculating and how much they cover in the calculations. This can be of significant importance if the company wishes to benchmark the performance or use the carbon footprint in the marketing of the company or the products. In these cases the company should use a carbon calculator based on international standards like www.climatecalc.eu which is introduced in the guideline. In case the company wishes to work with carbon calculators which are not standardized the company should be aware that the calculation boundaries and the reference data can have significant influence on the calculations which can make the comparison between companies and products impossible. The guideline explains in more details what the company must be aware of if it uses carbon calculators which are not standardized. Why are so many energy efficiency projects not implemented even when it makes sense to do? ESCOs could be a useful way to boost energy efficiency projects. And savings should be monitored to assure that the projects are actually profitable. The “energy-efficiency gap” has been discussed by researchers, engineers and economist among other professionals along last thirty years: Why are so many energy-efficiency projects not implemented even when it makes sense to do based on the cost-benefit analysis? Dozens of papers have studied the problem and have also identified possible explanations to this energy-efficiency paradox. These barriers can be classified as market failures, behavioral effects and model defects, and there are also variations between different decision makers (users, home owners, business managers). Nevertheless, this guideline is going to focus on the topics mentioned below, that surely could be included in the rationale of most of the companies that are considering an energy-efficiency project. Briefly, an Energy Services Company (ESCO) designs, builds, finances and maintains an energy-efficiency project. An ESCO assumes technical and economic risks, and links its profits to the savings generated by the project. Once an energy-efficiency project is conducted, either through an ESCO, using own funds or bank loans, the result in terms of savings should be monitored to assure that the project is actually profitable. There are internationally approved methodologies, such as IPMVP, that lead to calculate properly the savings. 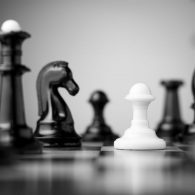 A third party consultant is useful to develop the M&V plan and to mediate between the company and the ESCO in case of dispute. Finally, if the energy-efficiency project is funded through a loan, a M&V plan could decrease the risk valuation and consequently, may facilitate the granting of the loan by the bank. Do good things and talk about them to your customers! Improved corporate reputation, enhanced customer connectivity/reliability and increased revenue, these are only a few of the potential effects going hand in hand with a profound green marketing strategy. That is why we will show you how to make use of the strategic value of the new energy management standard (EnMS) developed in the EMSPI project. Especially entrepreneurs in the printing industry have a lot of choices to make. The technology changes quickly and customer requirements even faster. And: there is always the cost argument around. 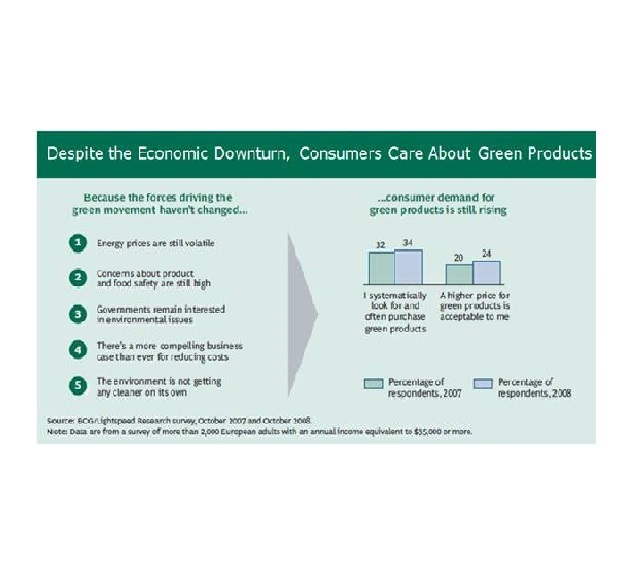 Energy efficiency and environmental awareness impose an increasing impact on consumer preferences. But being “green” and “energy-efficient” alone isn’t enough anymore. Instead you really have to demonstrate your products added value to your customers. That’s the point when a broad and solid green marketing strategy comes in place. Green marketing is a concept that refers to the process of selling products and/or services based on their environmental benefits. With such a green marketing strategy you will be able to make clear why your products bear competitive advantages compared to your competitors and show your consumers how they can benefit from that. In times of a progressing global warming and an increasing environmental awareness going alongside, promoting your products with sustainability and/or eco-friendliness can become a major advantage to you and your company in several ways. So why don’t you choose to save the planet and directly make some money? At least this is what every entrepreneur should consider! A detailed instruction of how to create and benefit from a green marketing strategy can be found in the deliverable 5.1 “Green Marketing Strategy” of the EMSPI-Project. Do you know what Energy management is about? Please, enter the Self-Assessment and you know it within just 5 minutes. Languages: EN, D, CZ, SP!